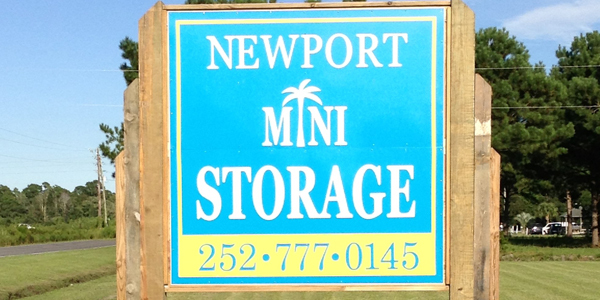 Newport Mini Storage is a premier storage facility in Newport, NC that offers self storage units to customers requiring extra storage space. 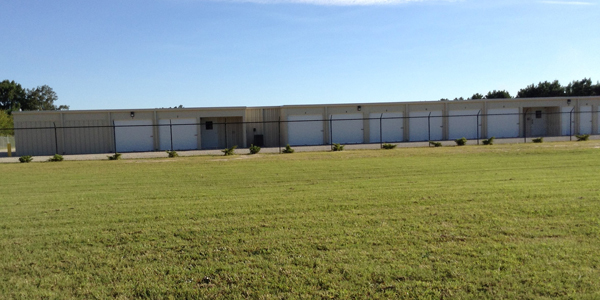 We offer multiple sized self-storage units for business and personal storage and moving needs. 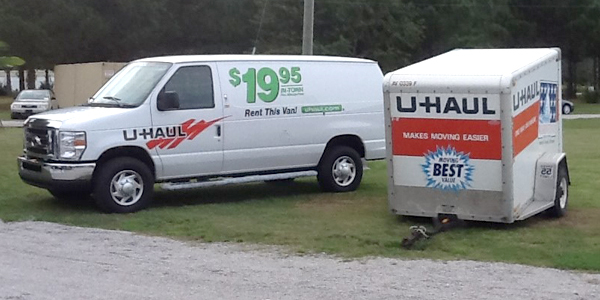 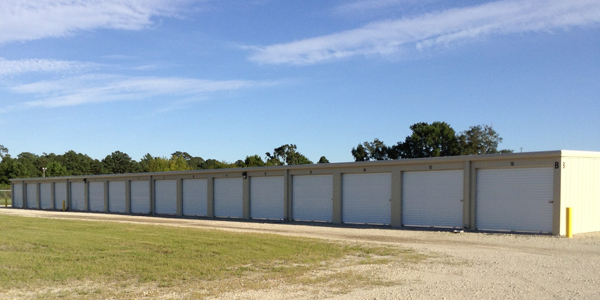 We are conveniently located with easy drive up access to your storage unit. 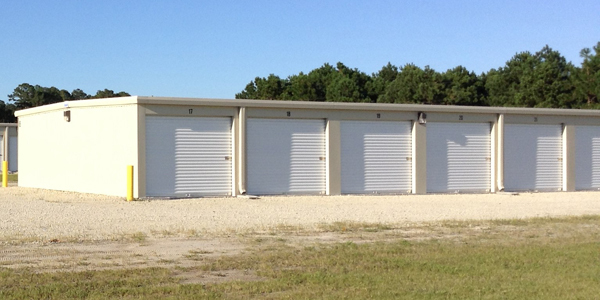 Find affordable self-storage units priced lower than other facilities in Newport, NC. 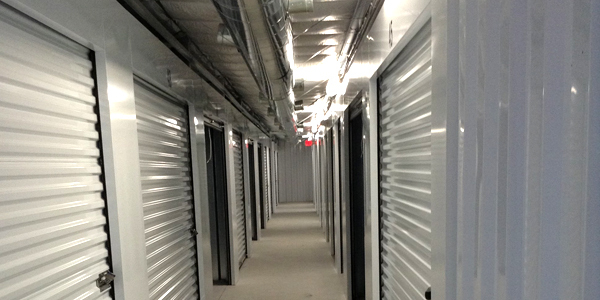 Reserve your self-storage storage unit today! 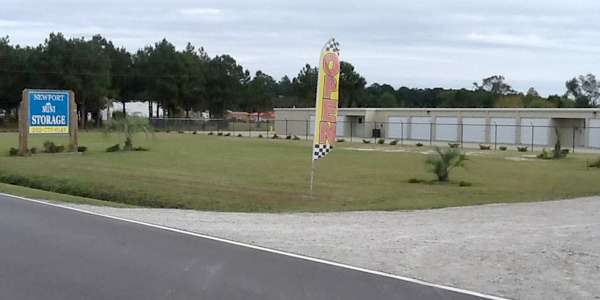 Located conveniently off of Highway 70 just west of Morehead City.